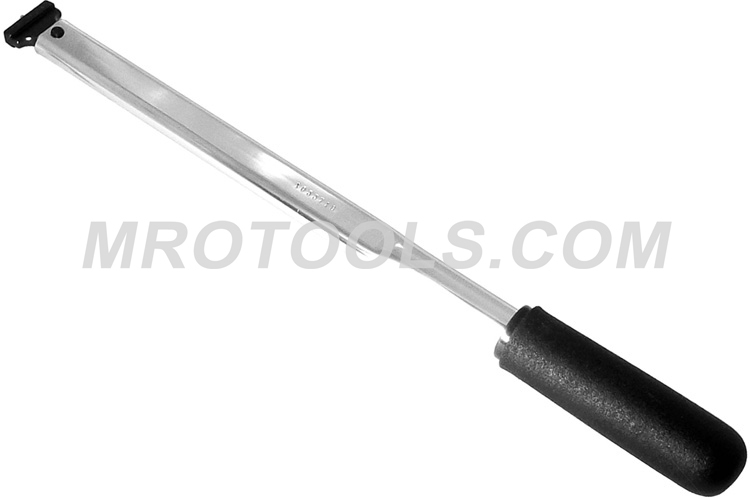 The 810014 Sturtevant Richmont Interchangeable Head Preset LTC Series Torque Wrench is one of thousands of quality tooling products available from MRO Tools. Please browse Sturtevant Richmont Interchangeable Head Preset LTC Series Hand Torque Wrenches for tools similar to the 810014 Sturtevant Richmont Interchangeable Head Preset LTC Series Torque Wrench. 810014 Sturtevant Richmont Interchangeable Head Preset LTC Series Torque Wrench description summary: Model: LTC 1800I Torque Capacity: 360 in./lbs.- 1800 in./lbs. / 40.8 Nm - 204 Nm Weight(lbs. ): 1.25 Overall Length: 15.9'' Quantity discounts may be available for the 810014 Sturtevant Richmont Interchangeable Head Preset LTC Series Torque Wrench. Please contact MRO Tools for details.